· AGE OF VINES: 10 years. 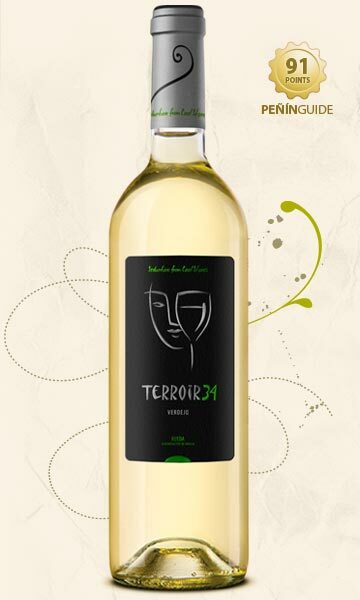 · VARIETY: 100% indigenous Verdejo. · SOIL: Uniform, quaternary terrace with limestone. 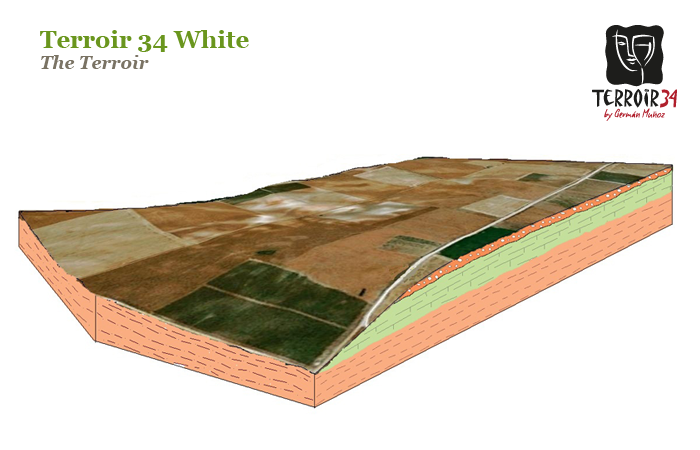 · TOPOGRAPHY: The entire domaine is on a north facing slope. · VINEYARD ALTITUDE: 795 m (probably the highest vineyard in Rueda, which reaches a maximum of 803 m above sea level). · PRESENTATION: Characteristic original Matisse inspired label. · COMMENTS: The essence of Rueda is the quaternary pebbles and boulders which were formed about a million years ago. On the nose, it is an explosion of spring, and in the mouth there are slight hints of ripe melon and tropical pineapple, all fitting perfectly together with an elegant touch of aniseed. 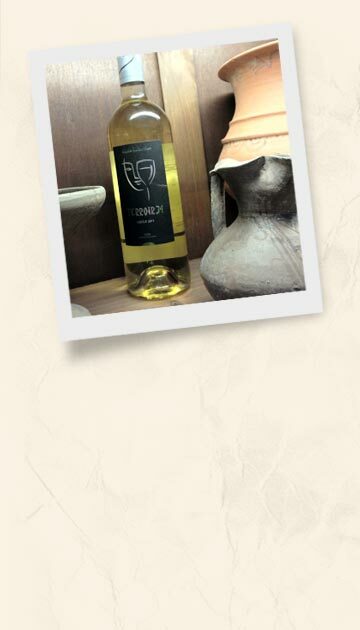 It is made from grapes from El Sotilo in Rodilana-Pozaldez, one of the best terroirs in Rueda.